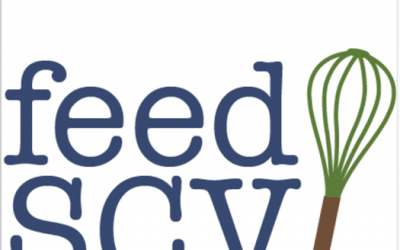 FeedSCV is helping our furloughed federal employees. 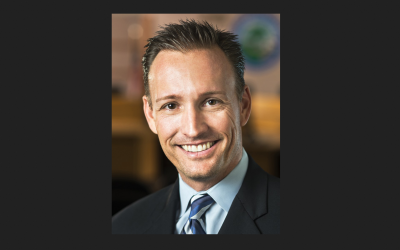 Federal Employees affected by the government shutdown of 2018-2019 are eligible to receive assistance from feedSCV in the form of grocery gift cards to local supermarkets, to help get through the challenge that goes with an uncertain time. Applicants who qualify will receive funds via a prepaid gift card to a local supermarket chain. 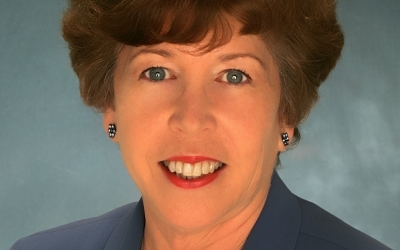 Details can be found at http://www.feedscv.org/assistance-for-furloughed-federal-employees/. Funds are subject to availability and feedSCV may discontinue the assistance at any time without notice. 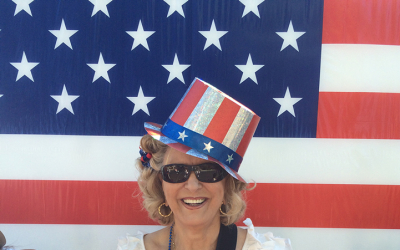 SCV resident Sheryl Boscia-Silvers was the lucky recipient of a beautiful new Lending Library right in front of her home after posting an ISO post on Facebook. 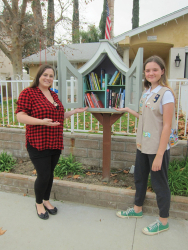 Twelve-year-old second year Cadette Brittiny Jones of Girl Scout Troop 7132 was working on earning her Silver Award when she mentioned to Troop Leader Sunnie Alber that she wanted to build and install a new lending library. Sunnie was quick to remember a post on FB, and was able to connect Sheryl and Brittiny. On her own accord and with help from her mom Jennifer, Brittiny filed permits and was able to get her new project approved through the City of Santa Clarita. Sheryl also did her part and before they knew it, Brittiny, along with supervision from her stepdad Jeff, was building and installing the new Library at Sheryl’s house. From idea to completion the project too Brittiny six months to complete.